What if I don't have Microsoft Dynamics GP, or if I like my current GL System? 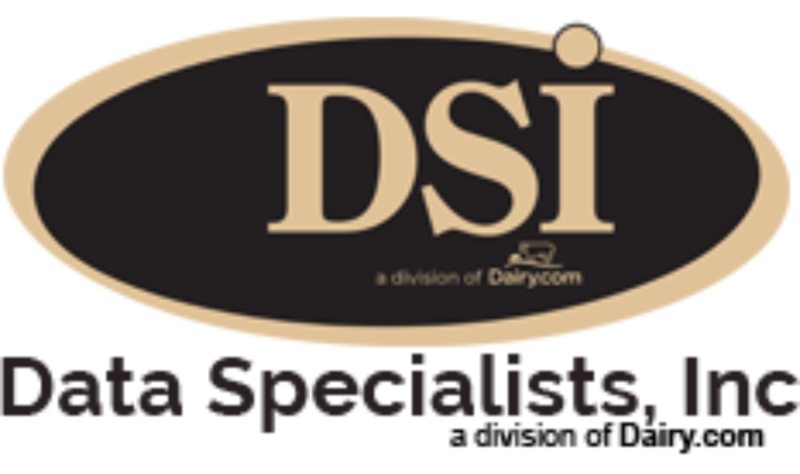 While DSI is a Microsoft Dynamics GP VAR, we have integrated with a variety of financial systems over the last 30 years, ranging from SAP to Quickbooks. Our projects have ranged from full integration, to nightly hand-offs, and have even been as basic as file transfers for some of our customers. We will work with your accounting team to find the right integrated solution for your company to create a solution that pleases the accountants as much as it does the plant managers and production staff.